Did you hear the Soup Meister on CBC Radio? If you listen to The Early Edition with Stephen Quinn on CBC Radio, you may have heard a familiar voice on today’s episode. Our very own Soup Meister, Ralf Dauns, shares the ingredients for his popular Split Pea and Ham Soup and tells his story about why he gave up the corporate life to make soup at the Lonsdale Quay Market in North Vancouver. If you missed the episode, fear not. You can listen to the episode here. Welcome to the Soup Meister! 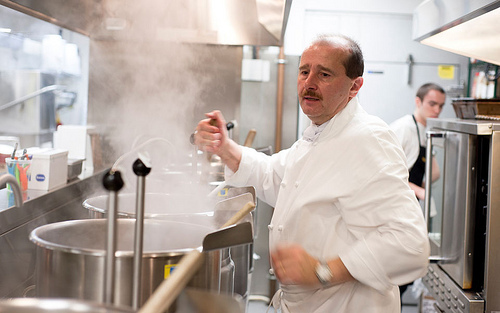 The Soup Meister serves Vancouver's favourite bowl of gourmet soups, stews and chowders, freshly prepared every day by our Executive Chef, Ralf Dauns. 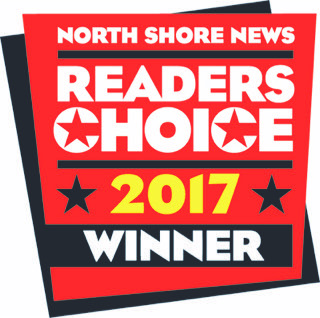 The Soup Meister wins Readers Choice Award 2016!